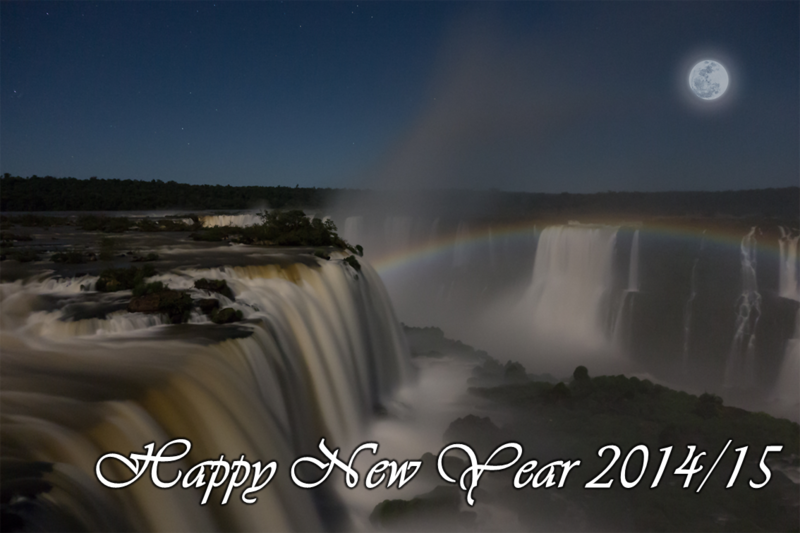 Home In English Archive for category "Photos"
It is symptomatic of my life in 2014, that I am three days late with my New Year’s greetings. And what is more, my tailor is Santa. In fact, there are so many Santas in his area that he is Santa A. How the first floor customer services counters at Abu Dhabi Municipality looks like from above. …not that it helps very much. I Muscat har dei nyleg byrja å erstatte billeg arbeidskraft frå Sør-Aust Asia med utstillingsdukker. Stundom vert billeg arbeidskraft for dyr… Menneskelege traffiklys er no ein ting som høyrer fortida til. It took me a lot of years from the first time I saw Taj Mahal in a Pakistani (!) restaurant in Oslo until I made it there for a visit. It was worth the wait.